Somebody just got arrested? Find them by calling 702-462-9200. 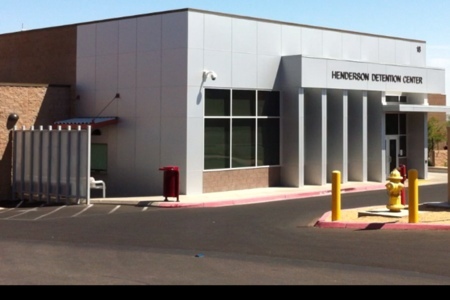 The Henderson Detention Center or also known as Henderson Jail is located at 20 Basic Road behind the Henderson Court House which is on the corner of Water Street and Basic. The after hours bail bond window is located to the left of the picture. 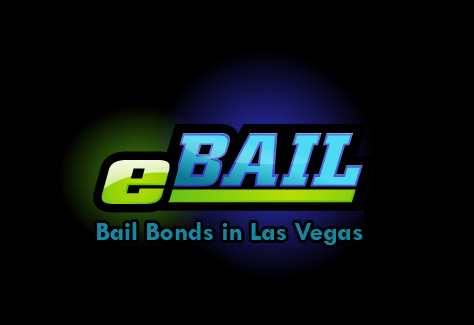 You can post bail and inquire about anything 24 hours. If you need to find someone in jail call 702-462-9200 or see our need to talk to a Henderson Bail Bondsman.